For many smaller businesses operating within the manufacturing supply chain, obtaining financial assistance can be difficult. At Simply, we understand how important it is for these businesses to get the support they need, and we are proud to help SMEs secure critical funding. 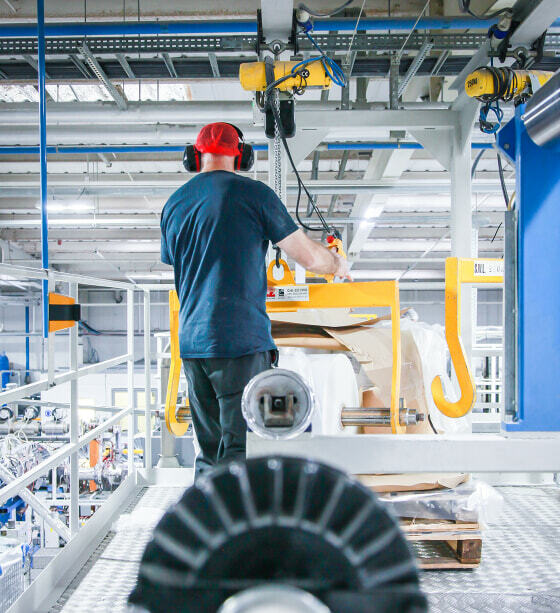 Many of our manufacturing team have worked within the industry before moving to the asset finance sector and understand the specialist assets required for continued growth. They can help you find cost effective solutions to finance your future buying plans and achieve your strategic goals.